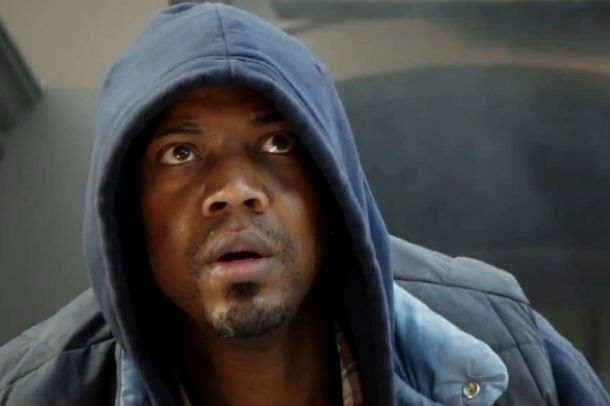 J. August Richards is not playing Luke Cage in Marvel's Agents of S.H.I.E.L.D., according to series producer Jeffrey Bell. "He’s so good. He’s so good, because we were looking for this character M-- I almost said his name. It’s not the one people are talking about," Bell said of Richards. 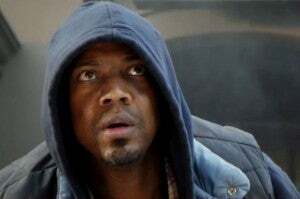 When asked directly about the possibility that the actor would play Luke Cage, he said, "I’m going to say that’s an interesting Marvel character, but no. But he came in and killed it. Honestly, we were looking for this part, and we just said, look, all our parts are open to all diversity. So the fact that we have a black dude who is awesome and it's J, was just because he was the best actor. It wasn’t like, 'You know who…!'" Bell went on to tell IGN that the character might not actually be an established Marvel character at all, and that Agents of S.H.I.E.L.D. will be introducing new characters as well as falling back on established Marvel names. "I mean, we’re going to draw from it, but Marvel has its thing, and we’re also going to be expanding forward, and this world is different since The Avengers," said Bell. "So I think there will be people showing up, some from the Marvel Universe and some not. But to commit to anything more would be telling." While it's inevitable that a weekly TV series will feature new characters, comic book fans would most likely be resistant to new superheroes, given the depth of Marvel's as-yet-untapped intellectual property library.